Pretty much (at least I suspect), anyone who is reading this blog is entwined by the thread of type 1 diabetes. This is a unique set of individuals (or as I like to think of as friends) that may live very different lifestyles or have different religious views or perhaps are from an entirely different culture. Almost entirely outward, we are unidentifiable - unless you happen to catch one of us in the act of testing blood sugar! Aside from that outward appearance, we are exactly the same. 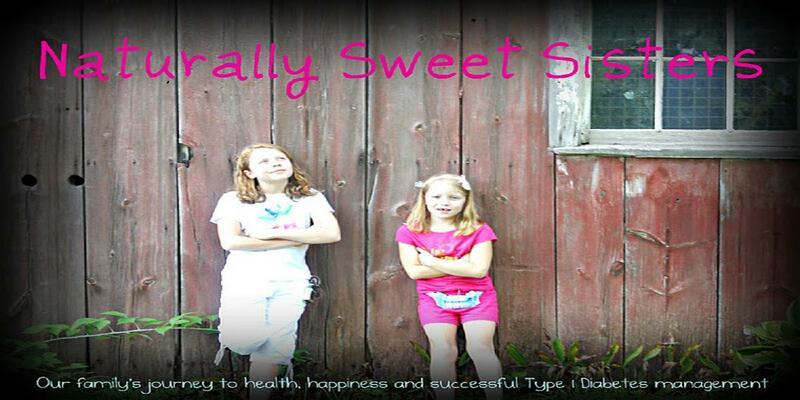 All of us are living with type 1 diabetes. Each of us reads or "listens" to what we are saying and try in our own way to offer a cyber hug, sympathy or maybe a bit of advice to let them know that we too, understand. The best moments are when I read or hear about a victory or a met goal. Then I do a little happy dance and try to send back a high-five. With the diabetes monster always lurking, I (and everyone else in the DOC) know how precious those moments are and how they should be celebrated. Mostly though, the rest of the world does not get it. Ever had a blank stare from someone after spewing diabetes train of thought? "Yippee! She is 130 and came down! Now she can eat that cake in style!" The hardest part is hearing of or seeing raw emotion from a family just diagnosed. In our local community, three new families were recently presented with this challenge. The children are ages 5, 9 and 13. Each beautiful and remarkable little people, whom are now facing adversity much beyond their young years. A new diagnosis is overwhelming, sad and painful - both physically and emotionally. When I think back to our daughters' diagnosis, I remember that same time frame and the feeling of a surreal existence. Life had changed irrevocably and we all felt helpless against it. Time does heal wounds and before long, we found our rhythm and eventually became the Naturally Sweet Sisters. For our family, having friends in the DOC helped with the healing process and to this day, I try to pay it forward by offering the same comfort and support. Here are five tips to help new families coping with new type 1 diabetes diagnosis and if any are reading this... let me extend a big warm hug.... it will get easier, I promise! 1.) Take time to nurture yourself. Go for a walk, have a cry, write it down, call a friend, or shop. Whatever it is that will help you find a moment to grieve and forgive yourself of what-ifs. 2.) Recognize and believe that Type 1 Diabetes is not your fault. You did not cause this nor did any particular thing that you may have thought you have done in the past or present. Type 1 diabetes is an auto-immune response for which there is no known origin. If you are thinking that it happened because you fertilized your lawn or drank bottled water or didn't breast-feed, this is simply NOT true. 3.) Set some goals and celebrate the little victories. 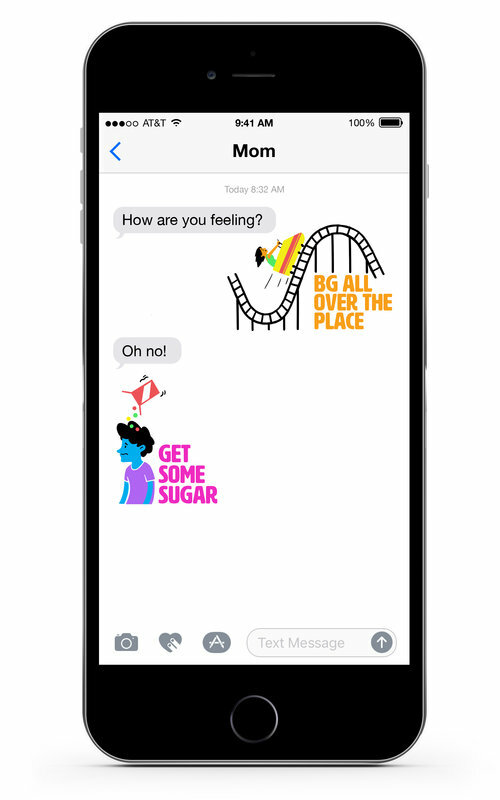 Maybe the goal is to have your child have their blood sugar checked without tears. The first day that happens, make a big deal out of it. Put on some music, dance around and be silly. Part of adapting to this strange, new world is learning to find joy again. Dancing with your child is guaranteed to bring out the joy through big belly laughs and silly dance moves. 4.) Cancel your plans. This is the time to really take inventory of all the events that you feel like you "have" to go to. If it isn't critical, cancel it. Family and friends will understand. If they don't, they will learn to deal with it. Type 1 diabetes can be exhausting and the last thing you need is to feel obligated to attend a housewares party or the neighbor's cousin's best friend's wedding. 5.) Find a diabetes support group. Whether this is online or in person, find a person (or people) that are in the 'biz' of type 1 diabetes. These people will get you in a way that the outside world does not. Hearing someone use the words "bolus", "blood sugar", "high" in a new way will instantly make you feel better. Much like learning to deal with type 1 diabetes feels like being in a foreign country, you need friends that speak your language. And if you are a seasoned pro, please consider paying it forward too. 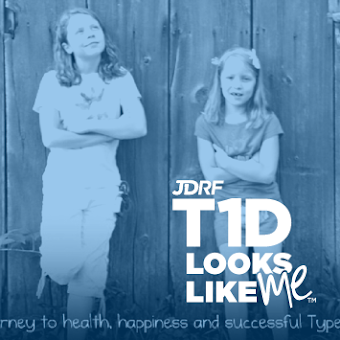 Reach out to a new family and help them learn to embrace all that there is about type 1 diabetes. There is nothing more rewarding than helping others.